From the Town Clerk: Would you like to be more informed of what your Town's Boards and Commissions are doing? You may subscribe to receive via e-mail notices of selected agendas and minutes. To sign up-click the Town seal above and utilize the "Subscribe" function at the bottom of the page. Watch BOS meetings live on YouTube. Click on Town logo for the link. 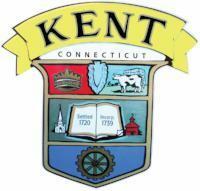 Kent Social Services is accepting appointments for the Energy Assistance Program. This is a winter heating assistance program with specific income and asset requirements for participation. If you have any questions, wish to be screened for eligibility, or to make an appointment, please call Leah Pullaro, Social Services Director 860-927-1586. Architectural Review Board- The Architectural Review Board currently has an opening it needs to fill. The Board meets on the first Tuesday of every month (if there are applications) and is responsible for administering the Kent Village District Regulations. 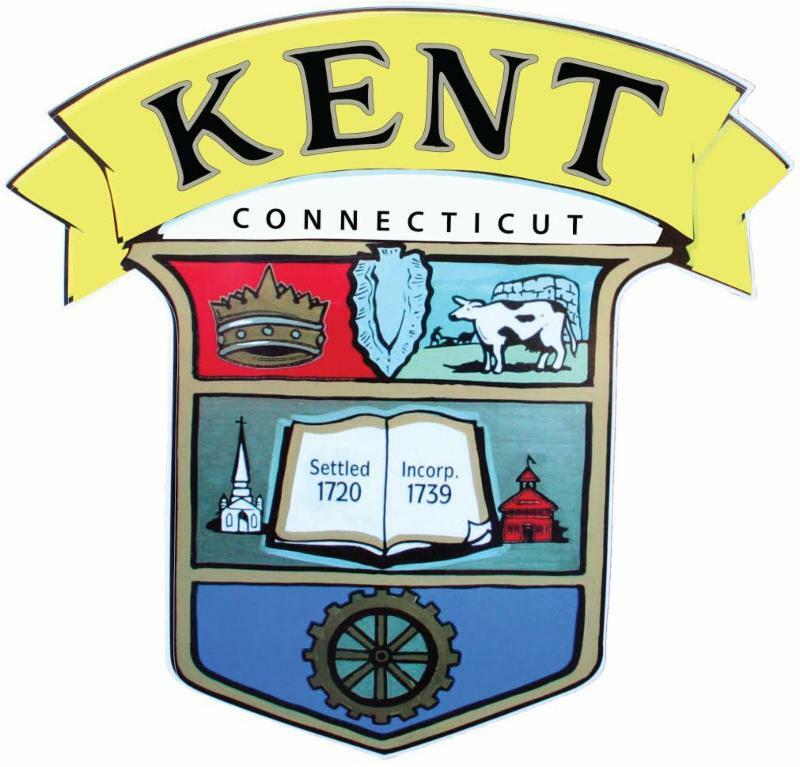 The Kent Village District is an overlay district whose regulations will ensure that new development or redevelopment of the land or modification of buildings within the District are consistent and compatible with the existing village character. 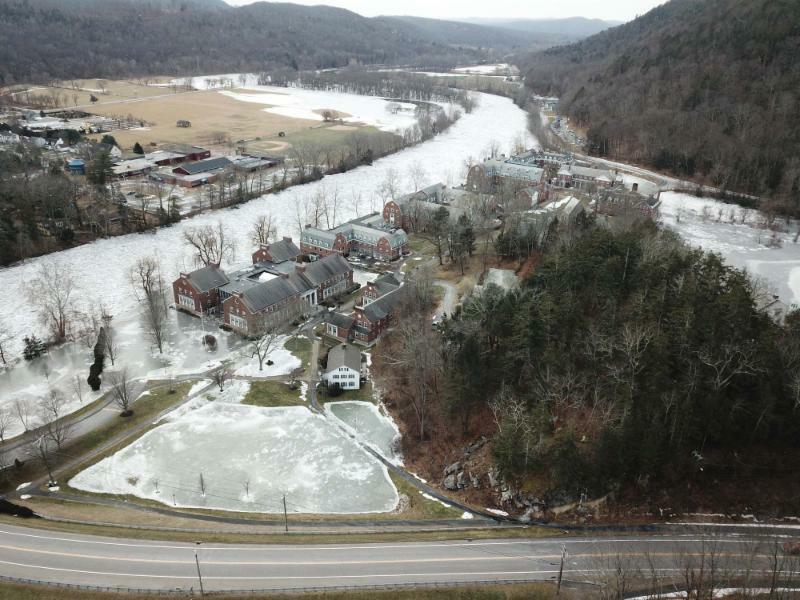 The full regulation can be found under Section 5A of the Town of Kent Zoning Regulations which is located under the “Forms and Documents” tab on the Town’s website. If you are interested, please send a letter of interest along with a brief description of your qualifications to: Landuseadmin@townofkentct.org. Interviews will be scheduled with both the ARB and P&Z. Please don't put used tissues or paper towels in recycling. They go in household garbage. Wash out what you put in recycling but don't waste a lot of water doing so. Peanut butter jars are often better put in the garbage. Adult Men’s League Basketball: Kent Park and Recreation sponsors the program Wednesday evening at 6:30 p.m. at Kent Center School gymnasium, 9 Judd Avenue. Free. The program will not meet February 7, early dismissal day at the school. Call 860-927-1003 for more information. Figure Skating Lessons: Kent Park and Recreation will offer figure skating lessons for boys and girls, ages 6 and up, 7-8 a.m. at the Kent School ice rink. Session three with Marika Coolbeth is February 3, 10, 17, 24. Lessons for beginning students are 7-7:30 a.m.; intermediate and above meet 7:30-8 a.m. Students registered for lessons (only) may skate during the 30 minutes opposite their lesson time. Cost is $44/student per session. Registration form available in the Park and Recreation office, Town Hall, and online at kentctparkandrecreation.com. Call 860-927-1003 for more information. Winter Ice Skating: Kent Park and Recreation in cooperation with South Kent School will host winter ice skating at the SKS ice rink, 40 Bull’s Bridge Road as follows: open skate: February 4, 1-3 p.m.; February 11 and 18, 2:30-4:30 p.m.; February 25, March 4, 11, 18 and 25: 2-4 p.m. A park pass is required and can be purchased at the rink during skating hours. Skaters must wear hat and skates on the ice. For more information, call 860-927-1003. Martial Arts Class: Kent Park and Recreation’s Tang Soo Do class meets Mondays at the Kent Community House. Ages 7 through adult meet from 6:15 to 7:15 p.m. New session began January 29. Registration fee is $70/10-week session; additional family members are $50. Martial arts training has been shown to reduce stress, increase confidence, self-discipline, focus and respect in addition to the self-defense benefits. The class is sponsored by USA Martial Arts of Woodbury, a member of the Cheezic Tang Soo Do Karate Federation. Register at class. V alentine’s Day Luncheon: February 14, noon, Kent Senior Center, Swifts Lane. Menu features fruit cup, vegetable lasagna, butternut squash, yellow squash, raspberry shortcake. Kent Center School Student Council members will visit and eat lunch with the seniors. Suggested donation is $4/person. Advanced reservations required by calling 860-927-2055. 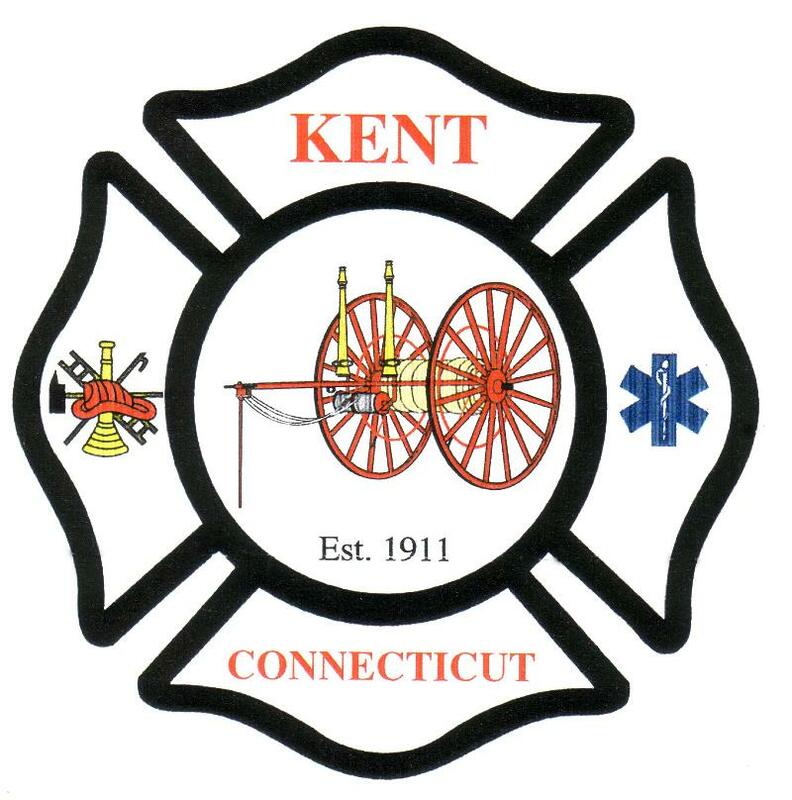 Senior Outing: Kent Park and Recreation will sponsor a bus trip for Kent seniors to the Connecticut Flower Show February 22, utilizing the Northwest Connecticut Transit District bus. The bus will leave Kent Town Hall at 9:30 a.m., stopping for lunch before going to the Flower Show. The cost is $17/person plus cost of lunch. Seating is limited and reservations are required by calling Lesly, 860-927-1003. Senior Art Group: meets Thursday mornings, 9:30-noon, at the Kent Senior Center, 16 Swifts Lane. Bring own supplies, free. The Kent Center School Scholarship Fund will host the 23rd Annual Chocolate Fest on Thursday, February 8th at Kent Center School. This annual fundraiser for the scholarship fund will run from 3:30 to 5:30 p.m. in the school cafeteria at 9 Judd Avenue. In the case of inclement weather, the event will take place on Friday, February 9th. At the Chocolate Fest, chocolate lovers pay $5 at the door to purchase a ticket. The ticket is exchanged for a plate, which they then fill with a sampling of home-made chocolate goodies prepared by local bakers. Bakers are needed to create all kinds of chocolate treats. It should be noted that a no-nuts/no peanuts policy is in effect due to student allergies. Baked goods should be delivered to Kent Center School between 6:00 P.M. and 7:00 P.M. on Wednesday, February 7th at the cafeteria door or 7:30 A.M. and 2:00 P.M. on February 8th through the front door of the school. For more information, call Carol Spelbos at 860-927-3497 or email her at info@kcssf.org. 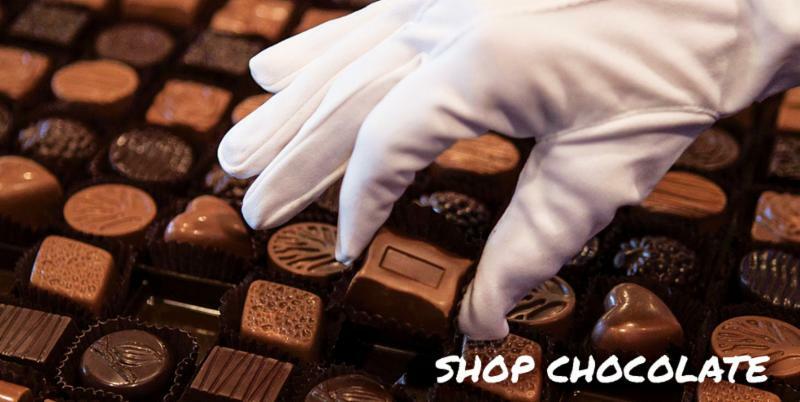 All proceeds from the Chocolate Fest benefit the scholarship fund, which awards scholarships for the post-secondary education of Kent Center School graduates. meets February 14th @ 2 P.M. Most people agree that our road crew is one of the best in the area. Rick, Peter, Mike, Jerry, TJ and John do a great job keeping our roads amd sidewalks safe in the winter. 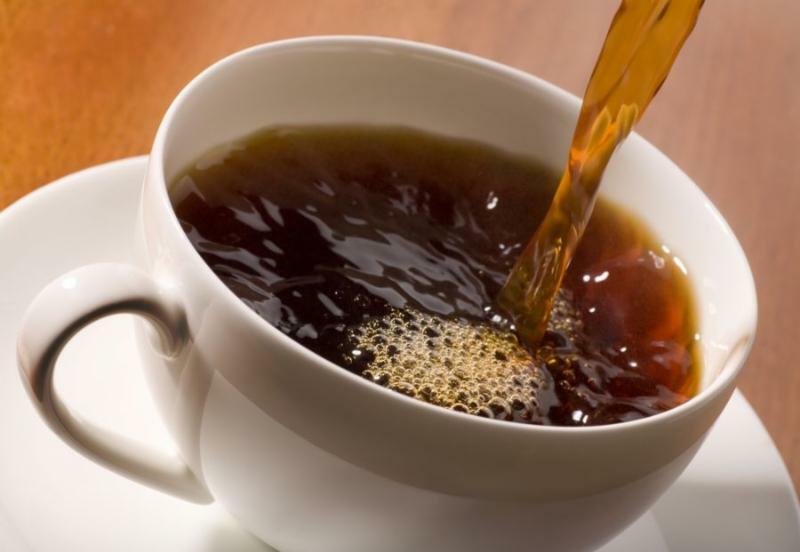 I have set up an account at Kent Coffee & Chocolate for us to show our appreciation by buying them coffee. Please consider adding to the fund. The guys truly appreciate it. The Quality Thrift Shop announces new Saturday hours for the winter months. Starting January 6th, the store will be open 12 to 4 p.m.. Tuesdays through Fridays will remain the same, 10 a.m. to 4 p.m.
* To all the people who helped during the Great Ice Dam of 2018. It still is far from over, and I will send out a more detailed thank you when the ice breaks.